O&O MediaRecovery normally costs $49.95 for purchase. As part of O&O promotion, the interested users now are entitled to download the full version of O&O MediaRecovery 11 for free. Register email address for obtaining a free license serial code of O&O MediaRecovery 11. Email will receive for confirmation of registration. Click on the link provided to complete the registration. Once confirmed, the genuine license key code and download link will be sent to the registered email address. Follow the email instruction to complete the process. 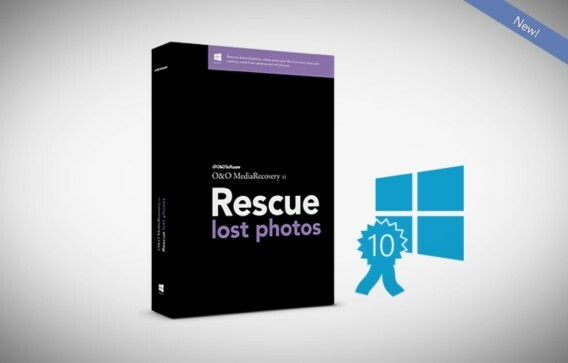 O&O MediaRecovery compatible with Windows 10, Windows 8.1, Windows 7, and Windows Vista.